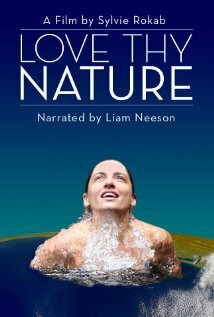 Love Thy Nature is a stunning cinematic journey narrated by actor Liam Neeson. The film explores how a renewed connection with nature holds the key to addressing the climate crisis and opens the door to a new ecologically sustainable era. With glorious wildlife imagery and music, the film offers an immersive and uplifting experience for all ages, encouraging audiences to get involved in protecting the natural environment.